Microsoft has always been the one with one product getting launched with several names, which creates confusion even in the geeks, per se, and this time has been no different. Windows 8 has been launched now a week ago and there are again several versions of it in the market. 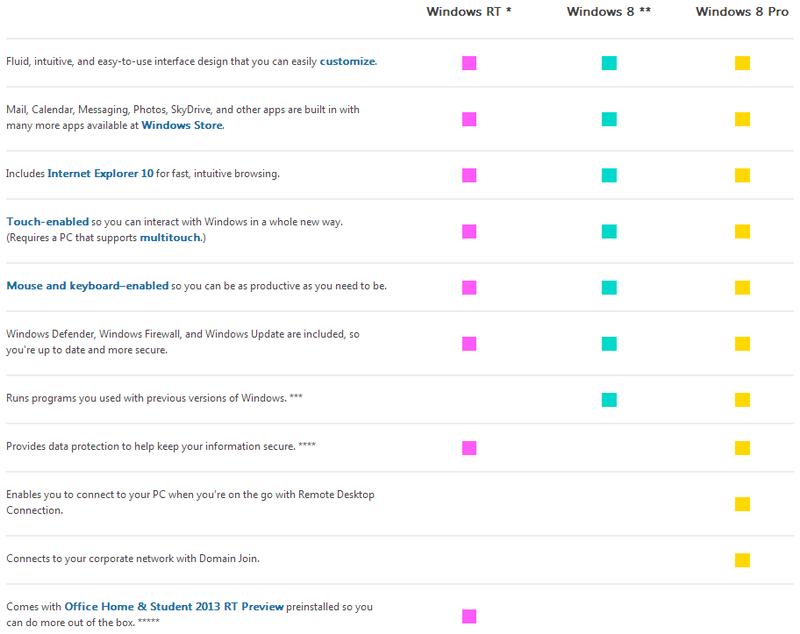 We are going to bust the different edition of Windows 8 launched this year. Just like iOS, the RT comes pre-installed with tablets, you cannot install it by yourself or move to another device. RT can only be run on ARM based processors and not the ones from Intel and AMD. This means that just like iPads and Android tablets, it is only for light usage and basic tasks. But with Windows RT you can do more than iPad, if you know your way around. The biggest difference between RT and other versions of Windows 8 is that although RT does have a regular desktop we are all familiar with, it cannot install the regular executable (.exe) files and neither run them. It just runs apps, like iOS and Android. But this is not a downside! Read to know. What it makes away with desktop, Microsoft has added their killer app of many years to the RT, the Office suite. 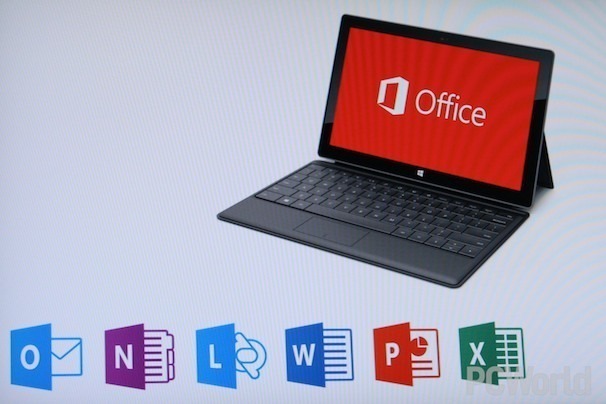 You have Word, Excel, PowerPoint and OneNote, all at the price of FREE! This was done to make the RT more attractive, functional and a better option than most of the tablets. So now you can straight away start using your tablet without worrying to buy or install apps to actually use your tablet. 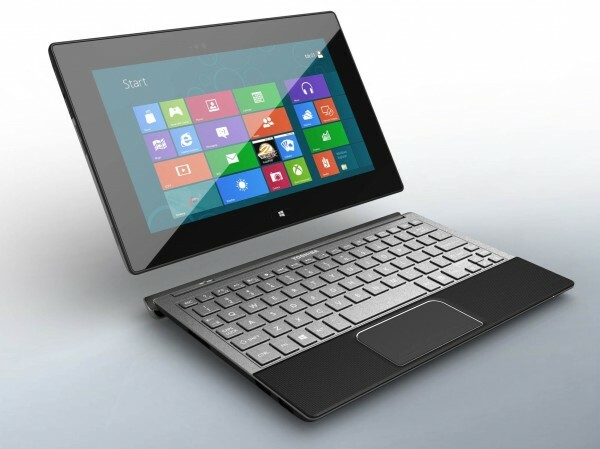 Since it is an ARM based platform, it has got more battery life than other laptops which will run Windows 8. As mentioned above, RT is directed in the same area of usage as the other tablets are being used, with more and better usability. The desktop interface here does give you and edge over other tablets. You can tweak the finer settings, access USB drives, attach and use printers, scanners, camera and all other USB devices, just like you did on your Windows PC. A tablet with these many functions, cool, isn’t it? This is the first of it’s kind device which provides you with PC-like productivity. Okay, that was all about tablets, now a days we are using them more quickly than any other consumer device ever the humanity has ever seen, but what about serious work? 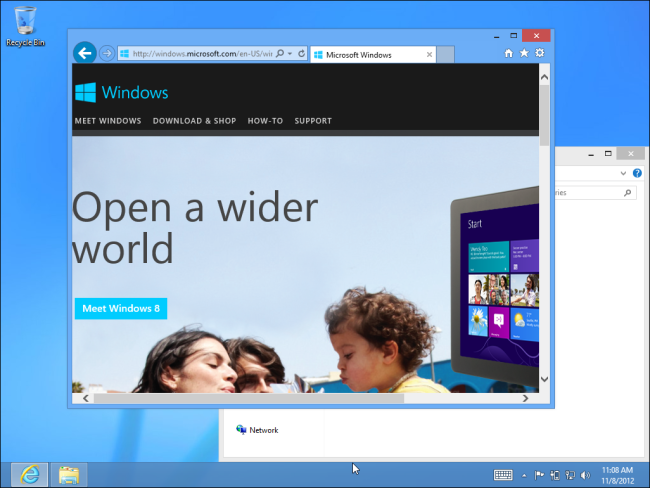 Enter Windows 8, the operating system you all know way too well, but with a twist. Windows 8 combined all the good things of live tiles with a proper desktop support with application support. 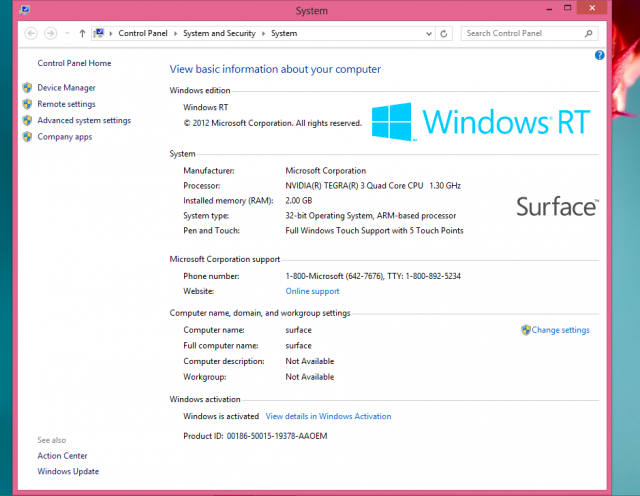 Windows 8 again comes in a plain version of Windows 8 and Windows 8 Pro. See the comparison chart below to know more.